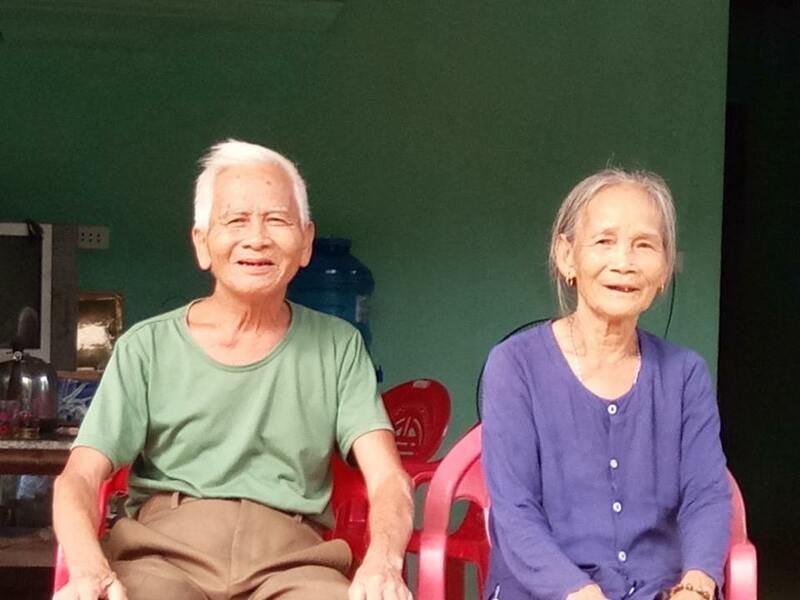 The following writing is from a Habitat for Humanity Global Village volunteer who has just come back from her trip to Vietnam. Original link can be found here. 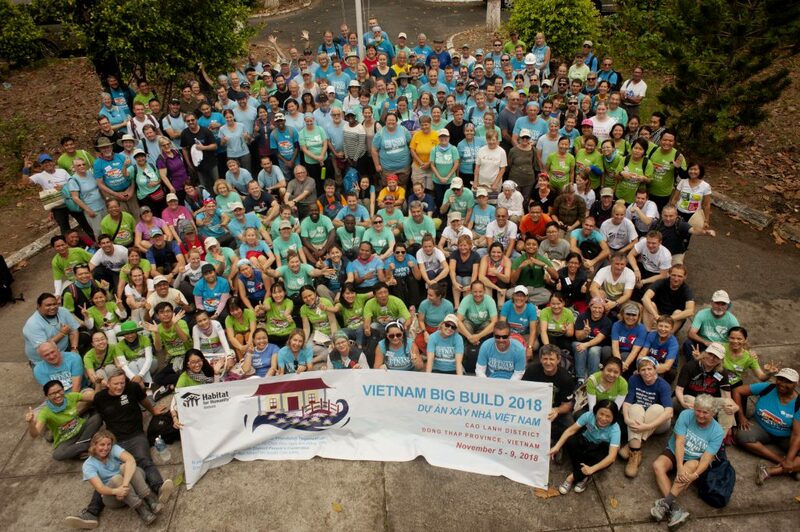 Because of her beautiful story, Habitat for Humanity Vietnam re-post this. 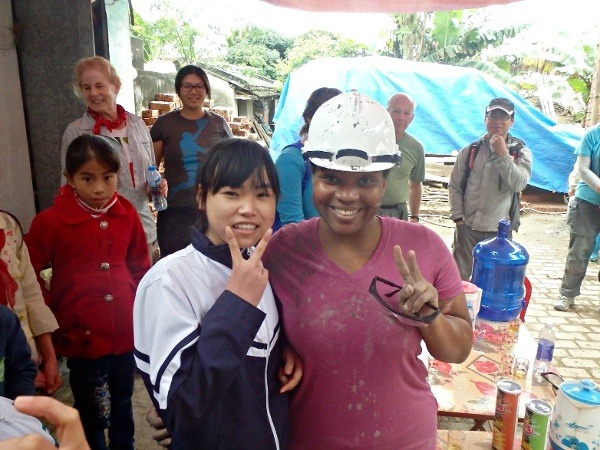 At the end of our second day on the build site, a girl and her mother approached the Vietnamese woman I had spent most of my day mixing mortar with. There followed a uniquely Vietnamese session of smiles, nods, and gestures before the daughter stepped forward to ask my name in perfect English. And then somehow, two minutes later, I was sitting in their house, surrounded my her family and neighbors while she asked what snow was like. When our group left at the end of the day, she approached to give me this letter. The best I can do for her is let her speak for herself. ‘Hi, everyone. My name is Trinh. I’m a student at Quyuh Coi High School. I am sixteen years old now. Welcome to my country, Vietnam. It’s very lovely to meet you here. My first experience with all of you foreigners is very interesting. I really like to talk with you.My villagers want to give theirs thanks to you for helping them build their house. They said you worked very hard and enthusiastically. It is very kind of you. You all are friendly and good-natured. People like you very much and so do I. We really appreciate your precious help. You said you had to leave here in the coming day. I am sad because of this. In the coming day, I have to go to school and return home too late, so I can’t meet you. I feel sorry about it. Although we talk with each other not so much, but I’m very happy. I wish you health and great success and look forward to meeting you again one day. My English is not very good and our cultures have som difference, so if I ave been impolite or made mistakes, please forgive me. I spent the whole bus ride back to our hotel trying to figure out if kids today are still using Facebook, or whether I could fly her, and her whole family out to New York on an AmeriCorps budget (answers: no, they aren’t, and no, I can’t). I still can’t get this painfully stereotypical image out of my head, where Trinh stands somewhere in Land’s End, shrouded in fog with her little sister tucked under an arm. That picture is so vivid, it almost feels like I’ve seen it somewhere before. The whole thing feels unreal, this idea of being so attached to a teenage girl I knew for three days. There’s no logical reason for any of it, but here I am, seventy-two hours deep, somehow wanting the whole world for her. Vietnam, guys. It’s a trip.